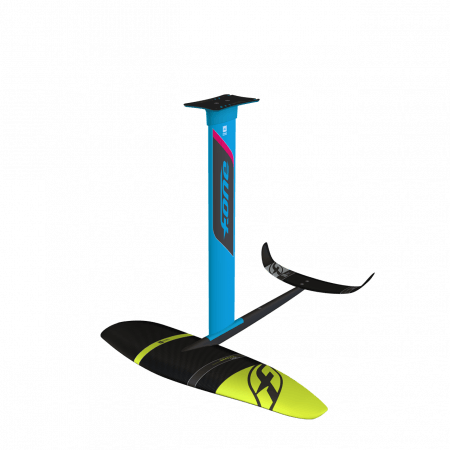 We are offering a board designed for SUP, Windsurf and foiling: the PAPENOO FOIL convertible ! With its compact shape and planing hull, the PAPENOO is the ideal to build up speed and ease the transition to the flying phase. 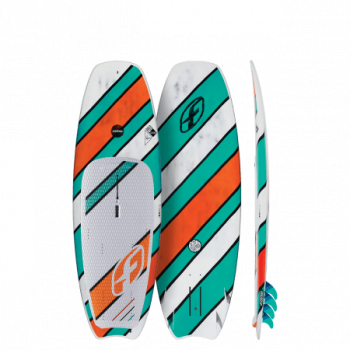 As a SUP to foil over the waves, or as a windfoil board to fly with boom in your hands, the PAPENOO is ready for any challenge! It is also perfect to learn how to foil behind a boat. Starting from a stand-up position is much easier than having to deal with the water start. All it takes is wait for the boat to reach the right speed and then trigger the flight! 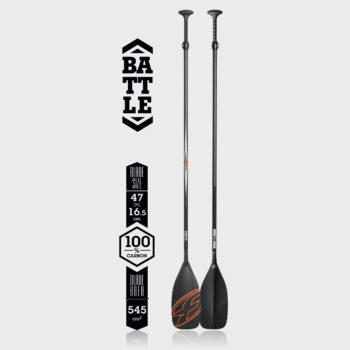 The compact shape naturally provides the right balance over the foil and makes it more maneuverable in flight. Its wide outline at the tail provides enough volume to be in the right position for lift off and the wide width creates plenty of stability. The rocker is fast with a deep single concave to emphasize the speed. 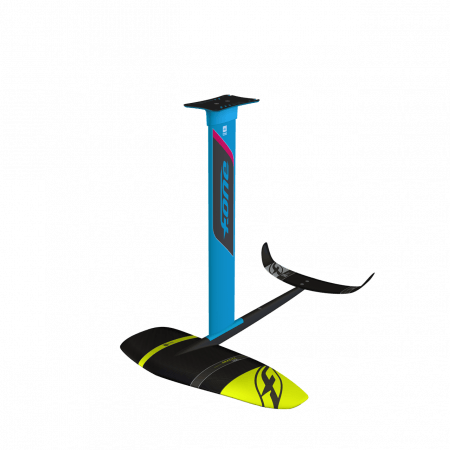 The bottom of the board features a Deep KF Box located perfectly to optimize lift off and in-flight balance, as well as twin US tracks to mount any foil fitted with a top plate. 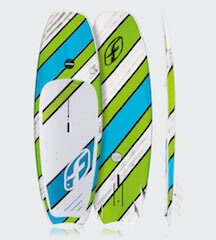 Equipped with inserts for 4 foot-straps and a mast track, the board can also be used as a normal windsurf board for light wind wave riding. The BAMBOO DECK construction has been proven for many years of production and offers a weight to resistance ratio with great reliability. 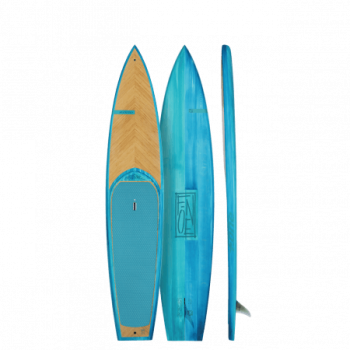 The deck features a layer of bamboo to provide a tough impact and crushing resistance while the many layers of reinforcement on the bottom ensures solid strength.